The usual advice offered in self-help books and reinforced by our culture advocates a stressful, all-consuming quest for love and approval. We are advised to learn self-marketing and manipulative skills: how to attract, impress, seduce, and often pretend to be something we aren't. This approach doesn't work. It leaves millions of walking wounded, those who, having failed to find love or appreciation, blame themselves and conclude that they are unworthy of love. I Need Your Love, Is That True? 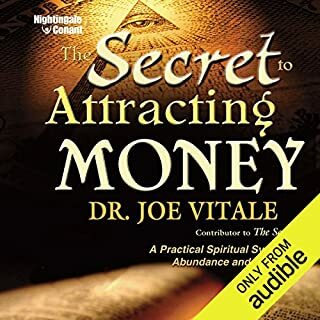 helps you illuminate every area in your life where you seem to lack what you long for most; the love of your spouse, the respect of your child, a lover's tenderness, or the esteem of your boss. Through its penetrating inquiry, you will quickly discover the falseness of the accepted ways of seeking love and approval, and also of the mythology that equates love with need. 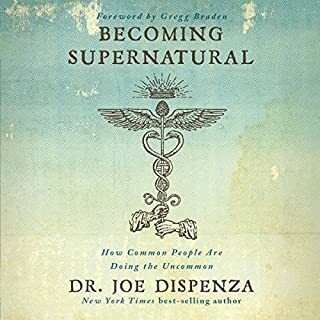 Using the method in this book, you will inquire into painful beliefs that you've based your whole life on, and be delighted to see them evaporate. Katie shows you how unraveling the knots in the search for love, approval, and appreciation brings real love and puts you in charge of your own happiness. ©2005 Byron Katie (P)2005 Books on Tape, Inc.
Byron Katie has a unique style in her way of communicating and I grew very accustomed to it from other speeches and books. That fact made listening to this narrator a trial. I am not yet finished with the book and every single time I turn it on I cringe. I try to relax by focusing on the material, trying to mentally overlay any other remembered voice but the narrator's intonations and vocal interpretation. Ms. Farr's expressions while reading feel incongruous at times and like bad mimicry at others. It's like a lot of typos on the page - you can understand what the writer is saying but the typos slow you down, you keep trying to read anyway because you want the material. 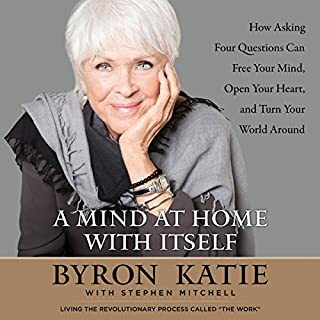 Byron Katie is a blessing on the planet and the queen of personal accountability. I recommend any of her books and speeches. The book is a powerful guide for changing your life. Her teachings are simply stated and in harmony with past great teachers. Katie is an average American lady who finds the truth and is capable of presenting a path for other average people to follow if they chose. I believe my life has improved immensely from following the simple but profound teachings presented in this book. 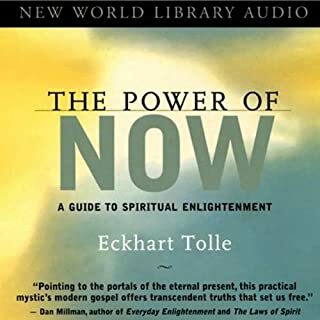 Life Changing Book, Beautifully Narrated. If you've heard the words "love yourself" but have wondered how one goes about doing that REALLY, try reading this book AND doing the exercises. Once all the rubbish got swept away( in 2 weeks of intense work,) all the silly assumptions that made me feel unsure and sad, all that has remained is a love and respect for myself and for my husband. Everyone is better for it. Thank you Katie! This book, even if you do what she calls 'the work' on only a few thoughts, it will dramatically change how you see things. I was very impressed at how the book was read, and how easy it is to understand and learn the tools that she teaches. And with personal work, the tools that the author gives you WILL create a whole new way of looking at things. Since I have used them I am happier, more peaceful and I have much more patience. While there are a few things in this book that I do not agree with, I did enjoy the book and am looking forward to continue to use the tools on negative thought patterns. Also, the worksheets that she speaks about can be downloaded at www.thework.com. 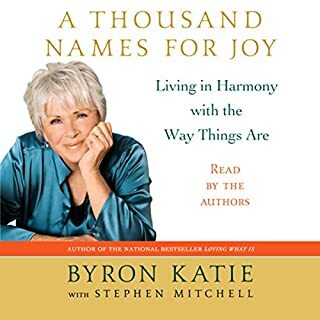 I didn't like this book in audio as I felt the narrator Kimberly Farr was very mundane to listen to after listing to the audio book 'Loving What Is' by Byron Katie which was amazing. However, having now also listened to the CD version of this same book 'I Need Your Love, Is That True?' 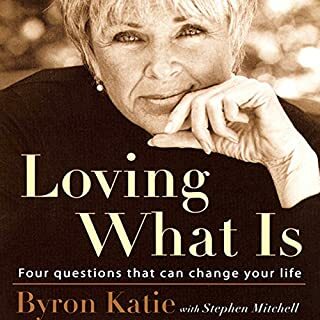 narrated by Byron Katie herself, it was far more interesting and I would urge anyone seriously considering purchasing this book to purchase in it in the CD form instead. Kimvberly Farr lacks that passion and insight that Byron Katie oozes from the same material. This book is life changing. I never thought a book could be so powerful yet after the first day of listening I felt the changes starting. I went out and bought copies for all my non-audible listner friends. 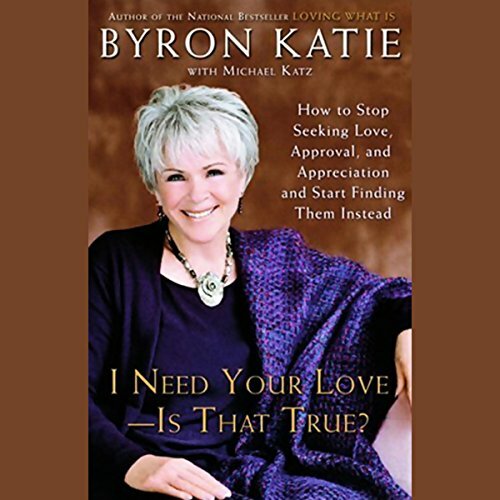 Byron Katie takes her work deeper in this book than ever before. I had to listen to it a couple of times to truly comphrend what she was talking about. At first "weird and foreign", now eye opening and compelling! Understanding Katies material sets the listener free in their minds and in their lives. 3 ½ stars. Some good ideas. Some are common sense but good reminders. The difference between self-help books and therapy is that self-help books can raise your consciousness, but they do not apply specifically to you, your situation, and your history - the way therapy would. MAIN IDEAS IN THIS BOOK. 1. Everyone wants approval and appreciation from others - even strangers. Everyone wants to be loved. Example: a guy brings a magazine to a doctor’s office. He sets it on the table in the waiting room. When he leaves he picks it up to take with him but he tells the other patients “I brought this with me when I came.” He doesn’t want strangers to think bad of him. When others are talking and you want to interrupt, it’s because you want to say something to impress them. You want them to think you are smart or attractive or funny or other. But the bottom line is they rarely give you the appreciation you crave. You must give that to yourself. Don’t expect others to pat you on the back and be impressed. Your greatest happiness is from your internal feelings, not from being loved or approved by others. You need to be honest with yourself. Do things that make you proud of yourself and happy with yourself. Don’t do things you don’t want to do. Be comfortable saying no. 2. In relationships, especially with your spouse, be honest. A happy marriage is when she can say I want you to enjoy going to the races without me. I will attend my poetry event. We can meet for dinner later. The goal is to love your spouse and truly want their happiness and not require them to do things they don’t want to do. 3. When your spouse criticizes you, agree with it. Say I hear you. You could be right. 4. Your own fears are due to erroneous thoughts. The author has a set of questions to help you see the truth. These questions are to be used whenever a thought causes you fear, hopelessness, or frustration. Examples: You waved at a man and he did not wave back. You fear he thinks something negative about you. But maybe he wasn’t wearing his glasses and did not see you. Your husband doesn’t say hello when you walk into the room. You fear he doesn’t love you anymore. Maybe he loves you but was really engrossed in the newspaper. How do I treat others and myself when I believe that thought? Then, turn around the thought and find three ways in which the opposite is truer or as true as your original statement. For example. Original statement: He doesn’t like me. The turn around statement: He does like me. Three ways the turn around is true: He did not see me because he wasn’t wearing his glasses. He did a favor for me yesterday. He said something nice to me recently. I’m smiling more at others. I’m trying to give approval and appreciation to others. When in doubt I’m quieter, asking questions, and listening more. The point of the book is I should do things that have me appreciating myself. I like that idea because it gives me comfort and justification for being selfish and for doing things that I want to do. But at the moment, the reverse thought of how I treat others is more valuable to me. Item 1 - another thought. I know one person who does not care what strangers would think if he took a magazine, but he does care about what potential customers think of him. So it’s not exactly everyone in every situation. Item 3. I don’t think this should be done if one has a verbally abusive spouse. When an abuser criticizes and insults, the recipient needs to refuse to accept it, stand up to it, and fight back (verbally). Item 4. People who are clinically depressed probably need more help than what is proposed in item 4. The author’s use of sweetheart and honey to people asking questions was distracting and felt uncomfortable. These words put the author in a Parent role and the rest of us in the Child role. The narrator Kimberly Farr was excellent. What made the experience of listening to I Need Your Love, Is That True? the most enjoyable? Yes...but it was too long to do that. For anyone in this world, whether a seasoned meditator or an Orthodox Christian, The Work brings you to Grace.